Discovery. Isn’t that what the world-wide web is all about? Spurred on by curiosity, we follow threads of information only to find new threads and thereby broaden our knowledge of almost any subject, and then perhaps begin another thread. This often is the case for me when I read a comment left by another food writer on a blog that I follow and am then led to that blogger’s website. Indeed, this is how I found the recipe for today’s post. 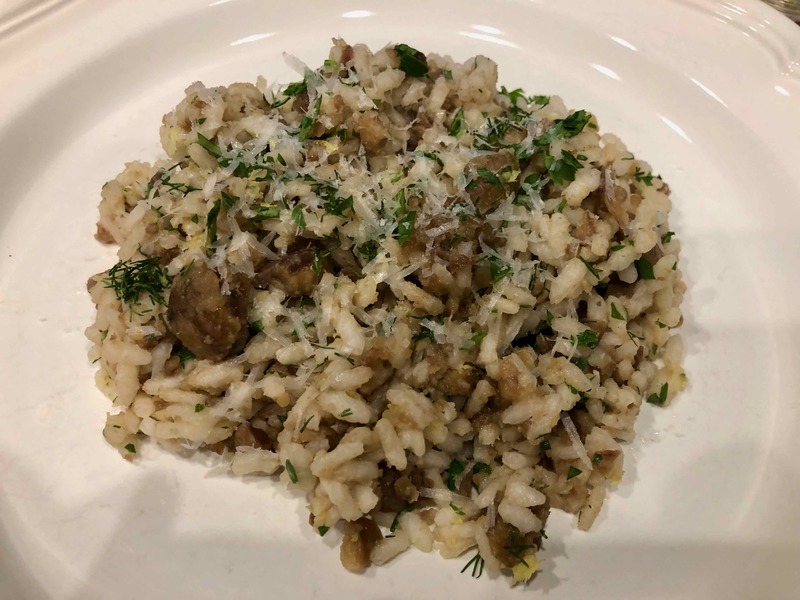 I read a comment about Marcella Hazan by Stefano Arturi on Diane Darrow’s blog Another Year in Recipes, which brought me to his own blog, Italian Home Cooking.